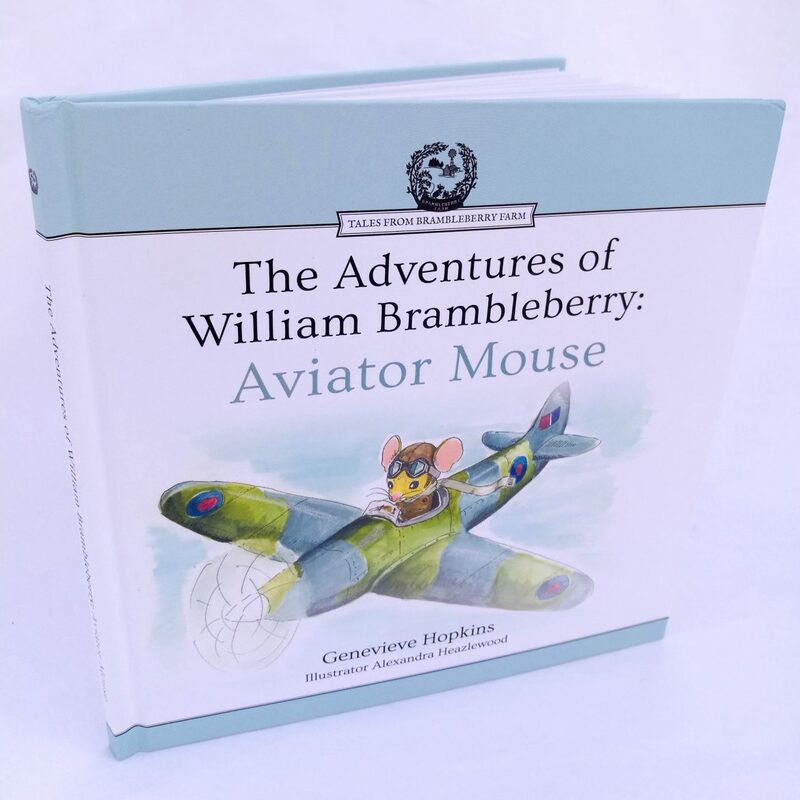 New Edition of ‘The Adventures of William Brambleberry: Aviator Mouse’! Very Brambleberry > Event > Announcement > New Edition of ‘The Adventures of William Brambleberry: Aviator Mouse’! 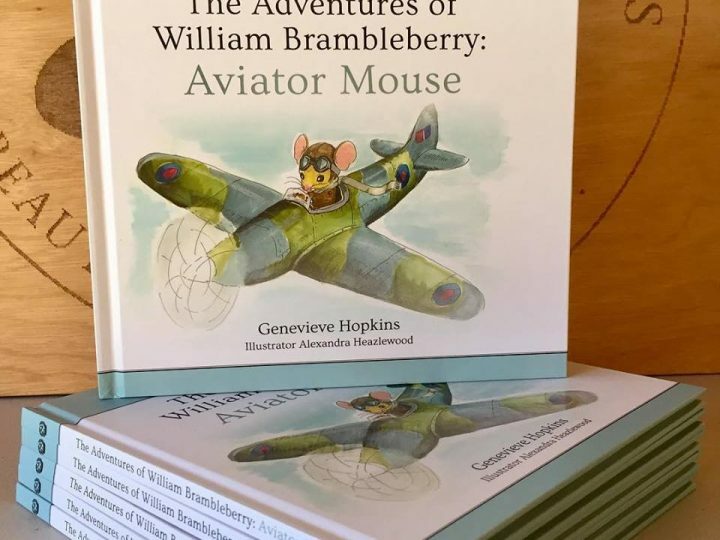 The team at Very Brambleberry is very excited to announce the arrival of the 2nd edition ‘Adventures of William Brambleberry: Aviator Mouse,’ in hardcover. Click on the link below to grab your own copy. 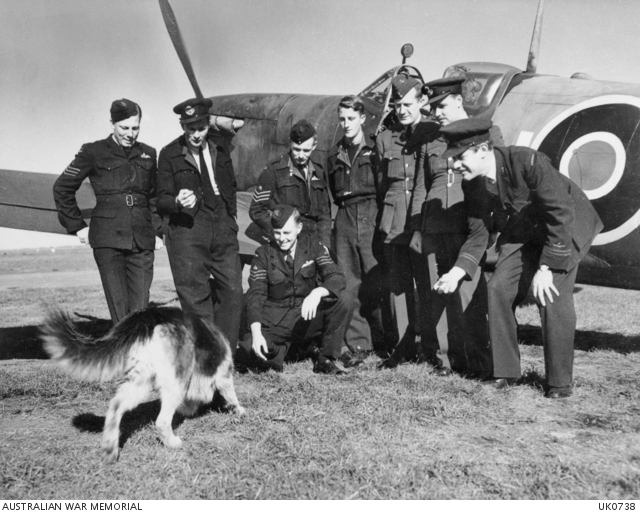 The inclusion of a photo of the 453 Squadron ground and air crew in front of Don Andrew’s DFC Spitfire, at Perranporth Airbase, the location where the story of William Brambleberry unfolds. 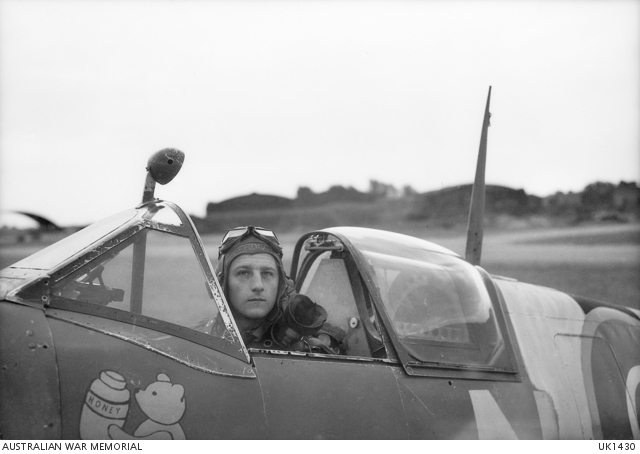 Service details about the pilots and ground crew who feature in the story including SQLDR Donald G Andrews DFC (Aircrew), WO Clarence Alfred Seeney (Aircrew), FLTSGT Roderick Lyall (Aircrew), FLGOFF Roger Bush (Engineering Officer). 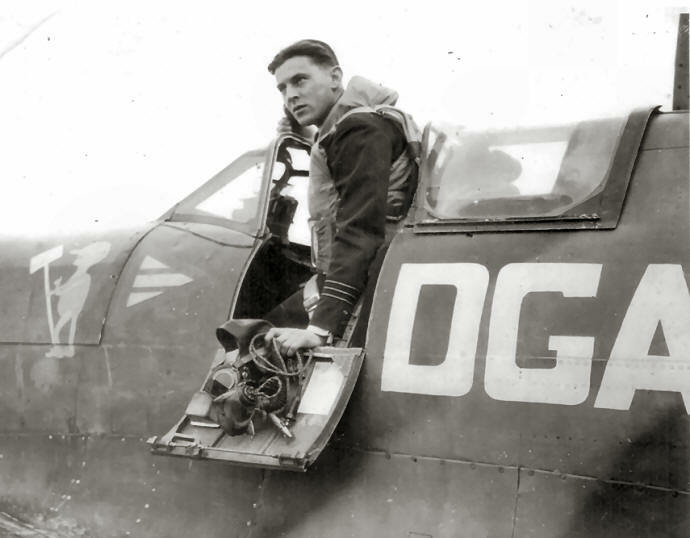 Stay tuned for the next post, out tomorrow, which will display information about the photo and provide service descriptions of the boys from 453 Squadron.